Awesome the announcement after the arm-pause... I stung the hook waiting the "marvel extra piece". o where do we go to access this? Try the Facebook and Twitter buttons at the bottom of the forum page. 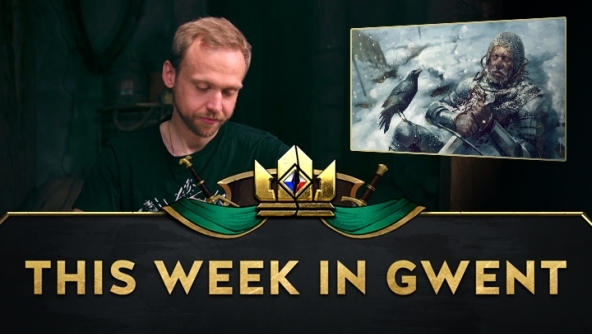 The .gifs are posted on the official GWENT accounts, on both social media sites. Twitter posts at least can be seen fine even if you don't have an account yourself.